Oftentimes, history can seem like an accumulation of paper trails, a collection of stories told through the letters, diaries, and other written records that our ancestors leave behind. However, graphic materials are also compelling historical artifacts, as I’m continually reminded while working on rights and reproductions orders at HSP. 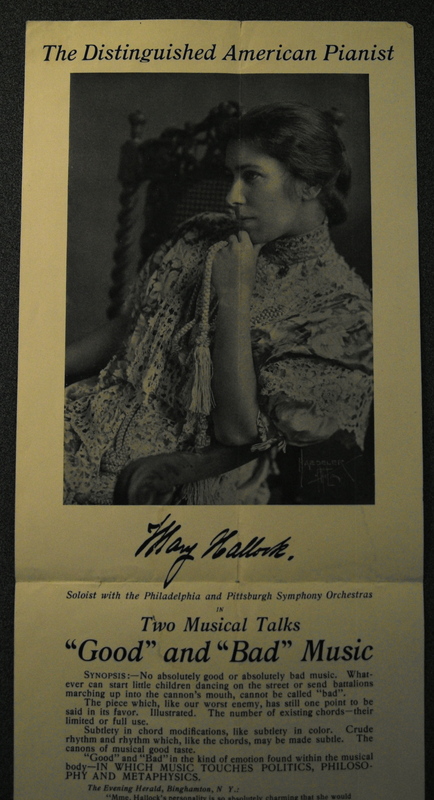 Within our rich and diverse collections, HSP houses over 300,000 graphic items and these materials, whether they be photographs, watercolors, lithographs, maps, or other media, are a valued part of the historical record and often integral to the stories that our patrons aspire to tell. A few months ago, I received a request for historic images of Manayunk for a documentary about Samuel Hughes, a Welshman who immigrated to Philadelphia in 1837 and settled on a dairy farm in Manayunk. While searching our collections, I found this oil and watercolor in one of our graphics collections and was immediately captivated. Painted by an unknown artist sometime around 1840, this image, with its lush, green landscape and open farmland, was so far removed from my own vision of present-day Manayunk that it prompted me to search for more information about Manayunk’s progression from rural farmland to metropolitan hub. 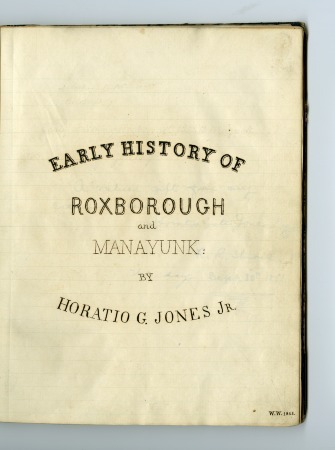 Among the varied resources concerning Manayunk in our collections, my favorite is a hand-written volume by Horatio Gates Jones, Jr. entitled “Early History of Roxborough and Manayunk, 1855.” A former corresponding secretary for HSP, Mr. Jones wrote the volume for the entertainment of his family and friends and aimed to take readers back to “by-gone days-when this whole country was a wilderness” (Jones p. 3). With charm and wit (not to mention impeccable handwriting! ), Mr. Jones gives a lively account of the settlement of a small tract of land bordered by the Schuylkill River to the west and Germantown, or “the German Township” as it was then known, to the northeast (p. 4). Initially part of Roxborough, the area that became Manayunk was settled, beginning in the 1680s, by such families as the Leverings, Rittenhouses, and Gorgas, whose legacies persist in Manayunk’s street names. Interestingly, the expansion of these families and the area itself went hand-in-hand in these early years. Indeed, according to Jones’ account, the central thoroughfare into Manayunk, Green Lane, owes its existence to the efforts of the Levering family to seek “a free egress and regress” between the tracts of land that Wigard Levering and his sons Jacob and William claimed along the Schuylkill River (p. 20). As late as 1817, the population of present-day Manayunk hovered around 60 inhabitants, but the construction of a canal and dam to regulate the Schuylkill, along with the establishment of Manayunk’s first mill in the 1820s, helped the area blossom into a manufacturing hub that drew comparisons to Manchester, England. Still considered part of Roxborough, the expanding mill town was known by the name of its dam, “Flat Rock,” but rapid population growth brought a push for a proper name. 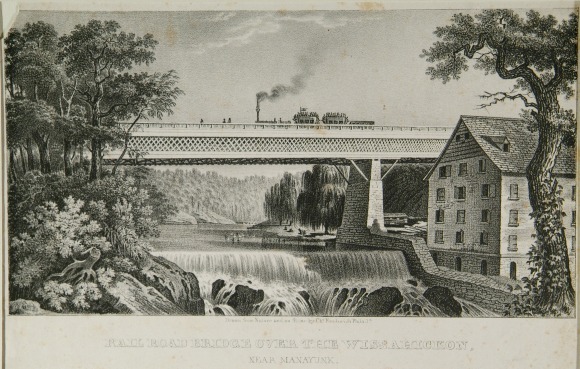 In 1824, the names “Udoravia,” “Hydoravia,” and “Bridgewater” all came under consideration, but it was “Manaiung,” the Native American word for river, that ultimately provided inspiration for the name “Manayunk” (p. 24). 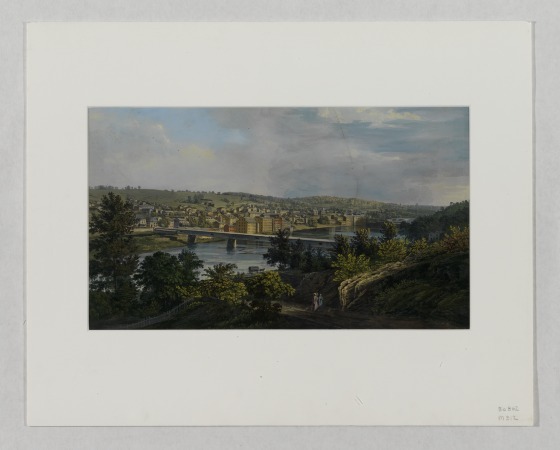 On June 11, 1840, Manayunk officially incorporated as a borough, completing its transformation from, in Jones’ words, a “once quiet and retired valley” to a miniature town that finally became part of the extended city of Philadelphia in 1854. The more I read about the early history of Manayunk, the more I came to appreciate this painting and the other images in our collections as snapshots of a moment time that perfectly capture Manayunk’s development from a stretch of open farmland along the Schuylkill River to a budding industrial center. 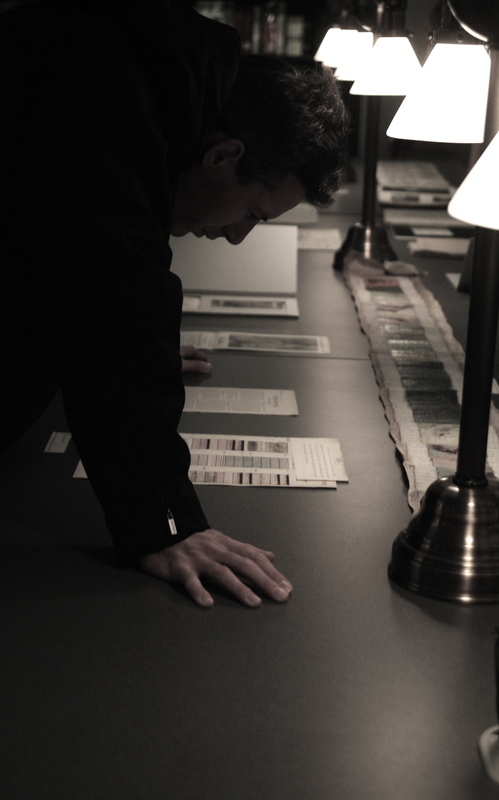 Explore HSP’s Digital Library (http://digitallibrary.hsp.org/) for more great graphic materials that complement and enhance our understanding of the past – you never know what visual history you’ll uncover. Postmodernist theory, which emphasizes the inevitable existence of individuals’ subjectivity and bias, has for the most part, become commonplace thinking. 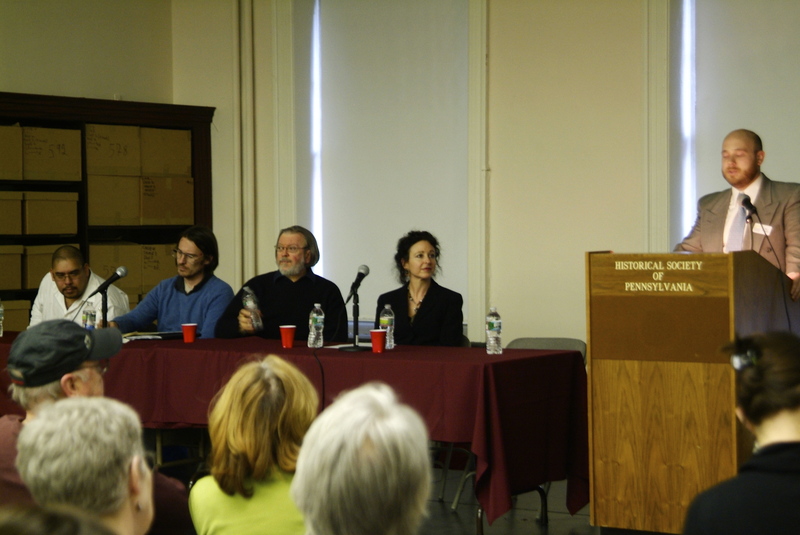 Within academe, postmodern critical analysis has affected all disciplines, including the “pure” sciences, which are no longer viewed as completely objective and neutral. The reality of subjectivity has caused scholars in the humanities and social sciences to try to be more balanced in their work and/or transparent about their own personal biases as well as the biases inherent in their work. In the case of historians, this means acknowledging the subjective nature of the materials with which they use to construct past events. Historical records—primary source materials—are not static and objective carriers of truth. Among other things, they are the products of persons or groups who had the means to create and maintain them. Produced for specific purposes and within specific contexts, records harbor their creators’ biases and viewpoints. With regards to the Greenfield Digital project, there is bias inherent in the records that Dana and I are using to tell the story of Bankers Trust Company. About 95% of the records that we are editing come from the Albert M. Greenfield Papers (1959). Thus, it is largely through Greenfield’s eyes that the history of Bankers Trust Company will be told. Although the story of the bank was closely interwoven with that of Greenfield, who played a principal role in the bank’s founding, expansion, and subsequent demise, his documentary records only captures part of the story. Dana and I have made it a point to try to be as transparent as we can in order to make clear that this project is not an authoritative or all-encompassing analysis of the story of Bankers Trust Company. Following the lead of other documentary editing scholars and TEI best practices, we are employing several means with which to do this. We have developed editorial principles for our document selection process as well as for our encoding and transcription practices. These principles will be included on the web site. 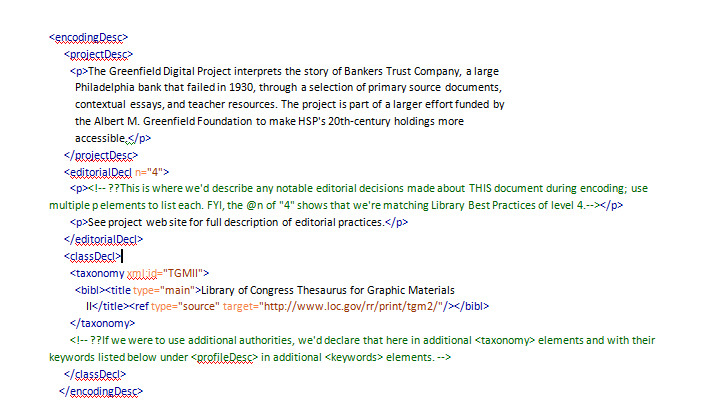 The document selection principles outline the criteria we used to decide what materials from the Greenfield papers and other collections, including the Philadelphia Record clippings and photo morgue, to include to tell the story of Bankers Trust and why. With regards to our transcription and encoding methodology, Dana and I agree with Michael E. Stevens and Steven B. Burg’s assertion that documentary editors “…have an obligation to explain how they have treated the text” since there are multiple ways to present the text of a document, “ranging from heavily emended to absolutely literal.” In explaining our methodology, we will be following the lead of other digital editing projects, such as the Women Writers Project, that have provided such transparency. Moreover, Dana and I have discussed the possibility of incorporating Web 2.0 technologies into the project to allow users, especially educators and scholars, to contribute their knowledge of the materials as well as how their using the materials in the classroom. Despite the inadequacies and biases that we face, the Greenfield project, part of a larger effort funded by the Albert M. Greenfield Foundation, will contribute new and intriguing information about bank failures and Philadelphia during the Great Depression, and serve as an important resource for educators and scholars among others. Stevens, Michael E. and Steven B. Burg, Editing Historical Documents: a handbook of practice (Walnut Creek, CA : AltaMira Press, 1997), 12-13. 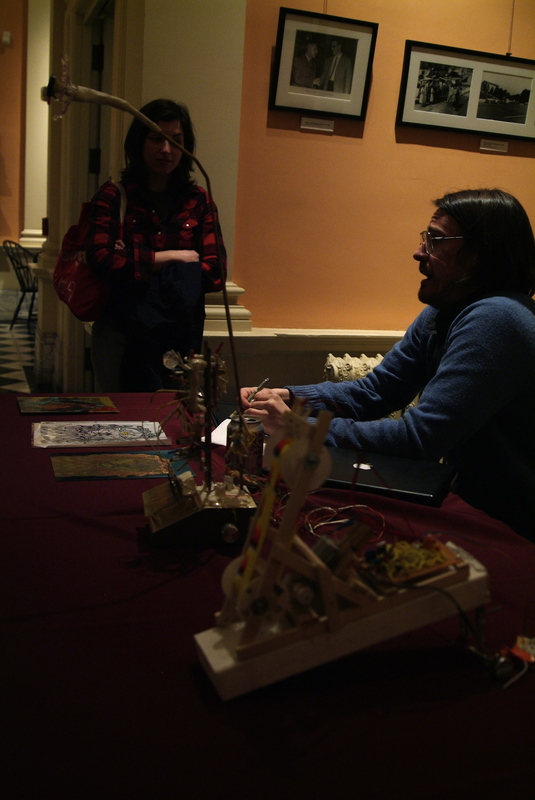 The implementation of this system, which is driven by the open source software Collective Access, was a major component of the Digital Center for Americana (DCA) project. With the DAMS, you can now search and browse through HSP’s ever growing collection of media representations. The system currently holds roughly 17,000 images, but will also contain audio, video, pdf, and other files as we swell our digital collections. 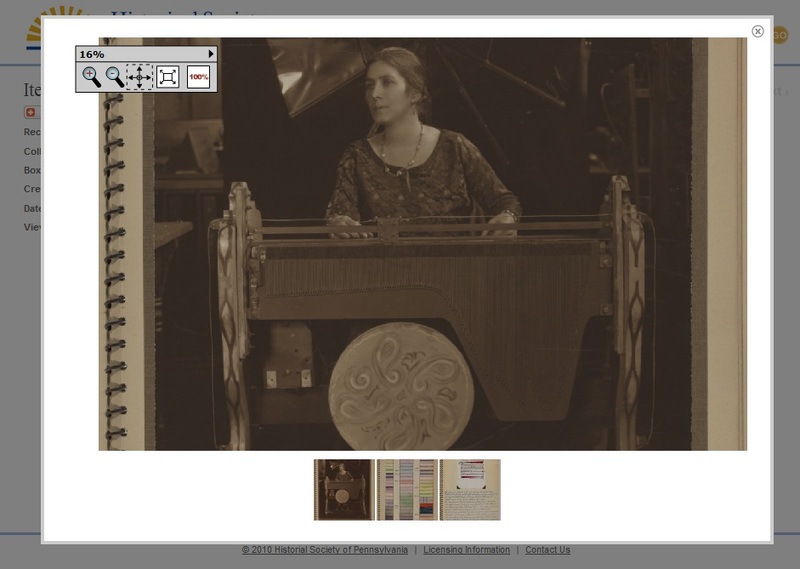 The above screen shot shows an image from the Mary Elizabeth Hallock Greenewalt Collection (featured in HSP’s free Musical Finding Aid event this coming Tuesday, April 5th). When you click on an image in the DAMS you will be presented with the above overlay. Here you can utilize the small tool bar in the upper left of the screen to manipulate the image. You can zoom in, out, pan, and scale it to the full size of the original digital surrogate. For records that represent multiple images, you can click on the thumbnails at the bottom of the overlay to move between the different images. One of our purposes in building the DAMS is to provide more access to researchers to assist them in making decisions about what materials to use. Part of the DCA was trying out a new methodology for digital signposts. The concept can be thought of as More Product, Less Process for digitization. For the DCA we processed and created signposts for 52 Civil War related collections. 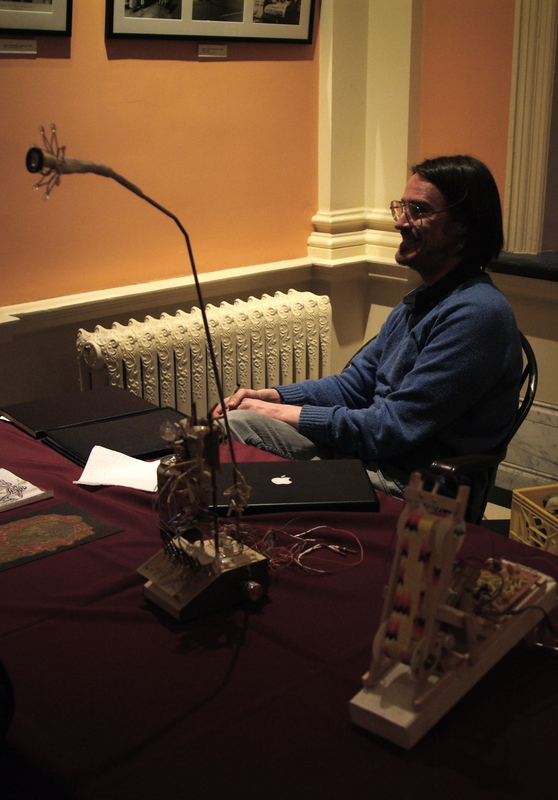 The idea behind signposts is that the processing archivist can identify a small number of items within a collection for digitization that represent the type of materials a researcher would find if they were to come on site and make use of the collection. 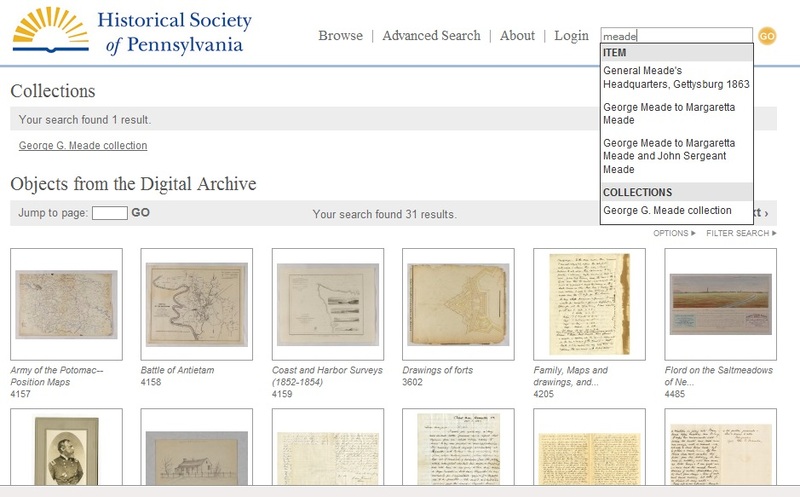 The above screen shows search results for the term “Meade,” which brings results for entity (people, family and organization), collection, and object records entered in the DAMS. 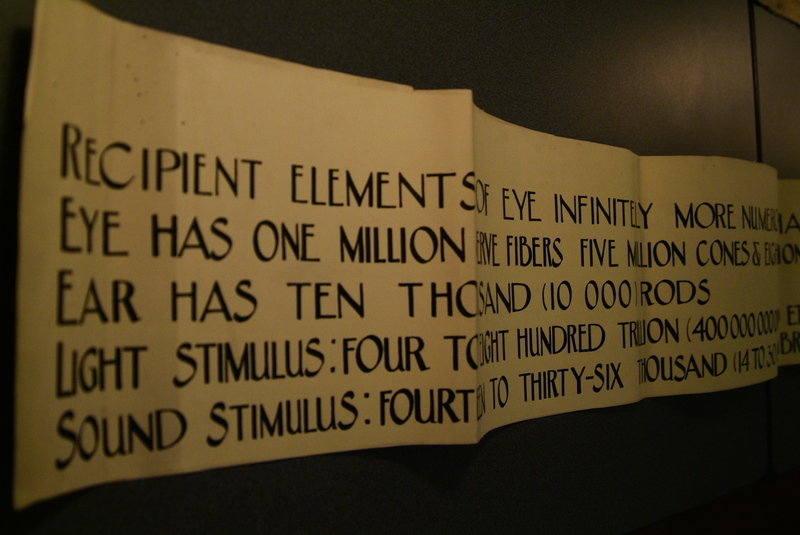 The George G. Meade Collection is one of those we created signposts for in the DCA. Some other collections from the DCA are the John Rutter Brooke Papers and the Civil War Envelope Collection. The signpost methodology is pretty new, and to the best of our knowledge HSP is the only institution utilize it. Please take a look and let us know what you think about this method for improving access and assisting in research decisions! If you just want to poke around in the DAMS and see what we have to offer you may wish to try the systems browse feature. 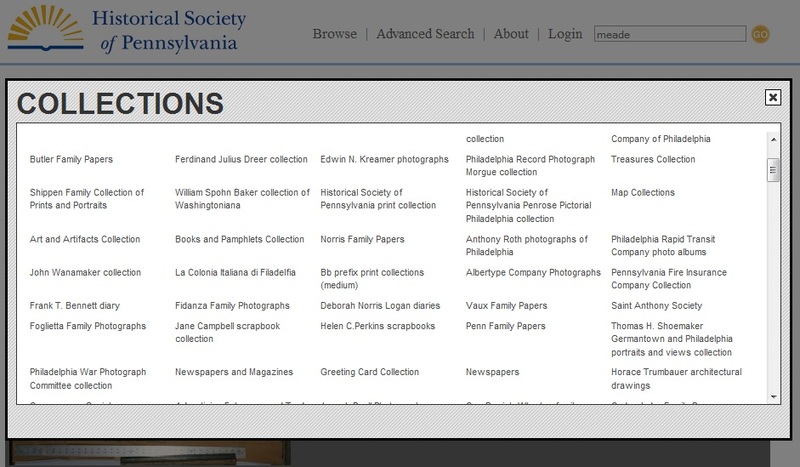 The above screen shows browsing collections, where you can scroll through and see all of the collections that HSP has at least one record for in the DAMS. 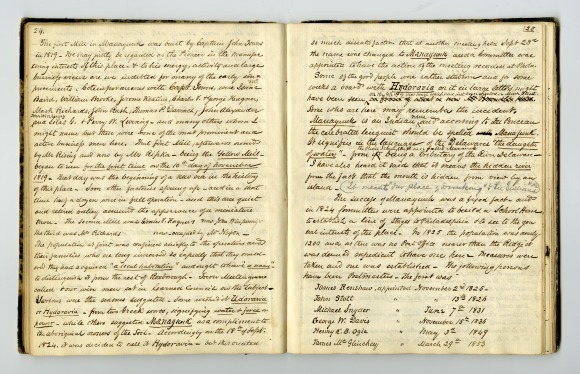 HSP has over 21 million documents and several thousand collections. The DAMS only has a small portion of HSP materials online, but through patron requests, internal requests, grants, digital partnerships and project work we are increasing what is accessible online every day! 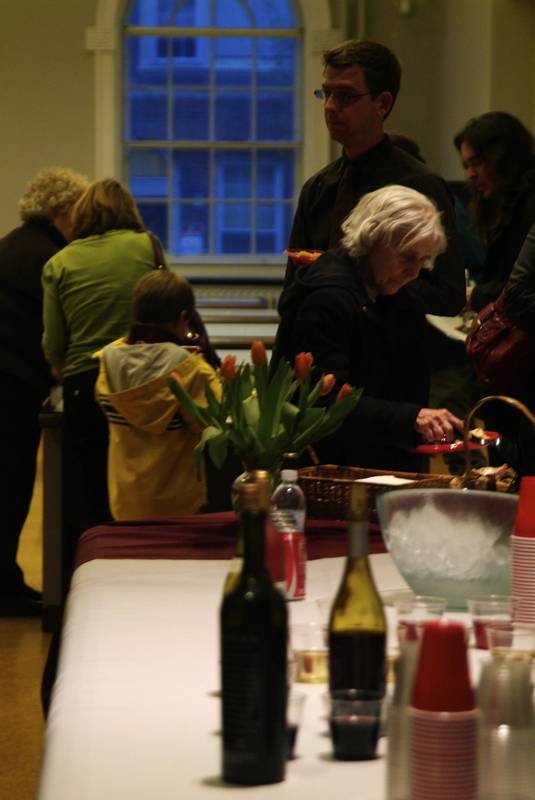 The DAMS is just one step in improving access and services for HSP patrons. The coming months will see the records in the DAMS added to our meta search system, discover.hsp.org (running Villanova’s open source software VuFind), as well as an e-commerce module for the DAMS which will allow you to make digitization requests, purchase images and acquire usage rights through the system. A little further out will see the addition of HSP’s graphics catalog, consisting of over 70,000 records, added to the DAMS as metadata only. It’s an exciting time at HSP, and we hope to continue to improve the types of services we can offer everyone!